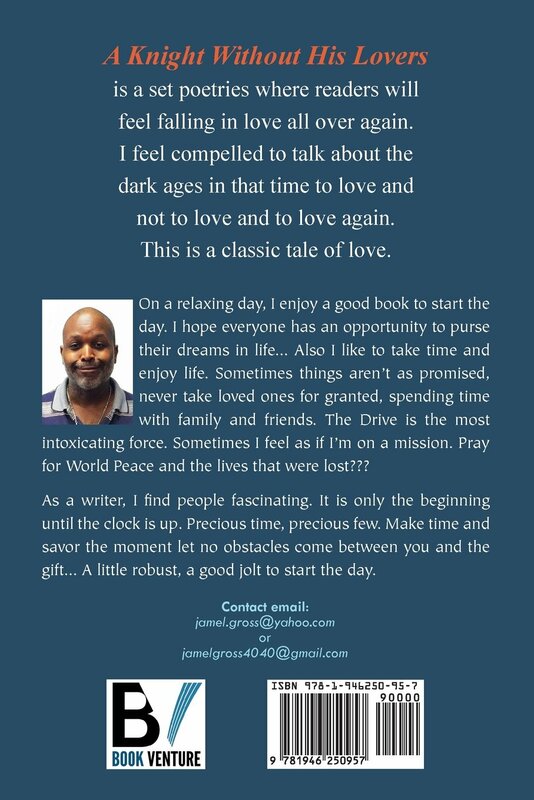 In this classic love story told in poetry, author Jamel Gross takes readers to the Dark Ages with his verses. From a man who enjoys life, a good book, and everything positive in this world, comes a compelling anthology of poems that speak of the classic tale of love. 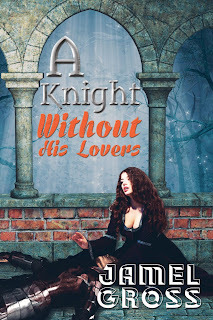 In âA Knight Without His Loversâ, author Jamel Gross compels readers to open their hearts and feel the expressions of love â and love lost â through the verses of his poems. In this compilation of poetries, readers will experience falling in love all over again. 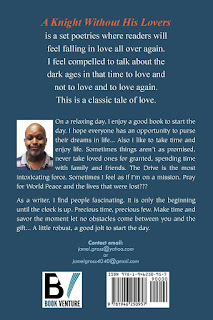 The author hopes to evoke that feeling by talking about the Dark Ages, in that time to love and not to love and to love again. 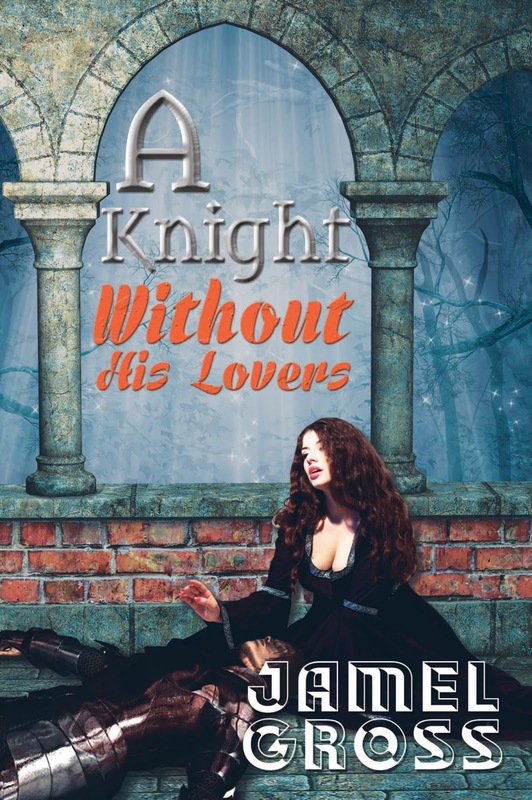 And that classic love story is overflowing in this poetry collection. When I saw summer in your smile. What I witnessed the end of love, in your eyes! When I saw a rose die! I cried myself to sleep! When I awakened, I realized. because I had fell head over heels in love! When I play this song, I see love reborn in your eyes. When the laughter begins, you said, goodbye! In your art and the music, you played! Until love arrive and waken me from sunset to sunrise. Iâll always think of you, my sun and nite. We made love underneath the stars! A trail of broken tears and broken promises. False lies and deceiving eyes. And a spell less triangle! The aviator Allan Poe of mysteries. The final flight and passageway. On a relaxing day, I enjoy a good book to start the day. I hope everyone has an opportunity to purse their dreams in life... Also I like to take time and enjoy life. Sometimes things arenât as promised, never take loved ones for granted, spending time with family and friends. The Drive is the most intoxicating force. Sometimes I feel as if Iâm on a mission. Pray for World Peace and the lives that were lost?? ?